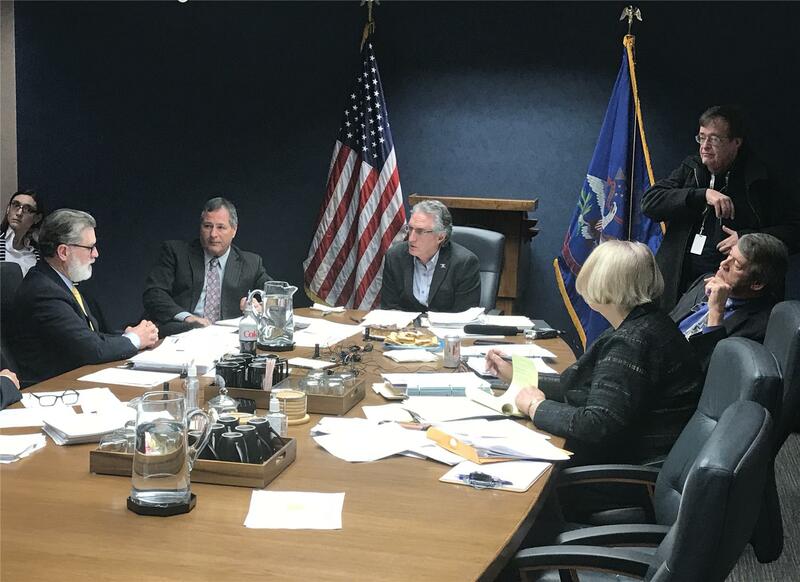 Members of the ND Industrial Commission this week denied a request from Marathon Oil for an exemption from the state’s natural gas capture rules. NDIC’s denial underscores the oil industry’s frustration navigating what Gov. Doug Burgum characterized as a “bureaucratic labyrinth” of regulations in order to obtain permits to build gas gathering pipelines on the reservation. Helms said the permitting process on Ft. Berthold is cumbersome, requiring three approvals from the tribal council and three from the Bureau of Indian Affairs. The Industrial Commission instructed Helms to pursue a more reasonable permitting process. Helms is meeting today with representatives of the ND Petroleum Council, plans to meet with tribal officials next week, and will seek assistance from the BIA office in Washington. Producers narrowly met the 85% overall gas capture target in November 2017, but that figure will increase to 88% this fall. 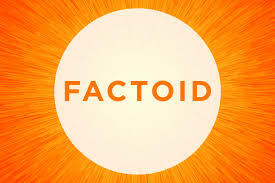 In his latest “ Director’s Cut,” Helms reported the capture rate was 90% on non-tribal lands, but only 75% on Ft. Berthold. Hess Midstream Partners and Targa Resources Corp. announced plans this week to build a new plant capable of processing 200 million cubic feet of natural gas per day. The plant, to be called Little Missouri Four, will be located at Targa’s existing Little Missouri facility, south of the Missouri River in McKenzie County. Targa will manage the construction of “LM4” and will operate the plant. The facility, estimated to cost $150 million, is expected to be completed in the fourth quarter of 2018. In addition, Hess Midstream and Hess Infrastructure Partners will invest $100 million for new gathering pipeline infrastructure to bring gas to the LM4 plant. Read Renee Jean's Williston Herald story here. ONEOK Inc. has filed an application with ND Public Service Commission to expand its Bear Creek gas processing plant located north of Killdeer in Dunn County. The Bear Creek facility came online in late 2016 with capacity to process 80 million cubic feet of natural gas per day. The planned expansion will increase the plant’s capacity to 175 million cubic feet per day. The target completion date is late summer of 2019, although ONEOK officials hope it can be done sooner. Estimated cost of the project has not been disclosed. Governor Doug Burgum delivered his annual State-of-the-State message this week in Minot, noting resolution of the Dakota Access Pipeline protest and cleanup of the campsite among the administration’s proudest accomplishments of 2017. Burgum said it was a monumental effort to manage the DAPL protest and ultimately bring it to an end. He said the state dealt with 11 different federal agencies, and had help from 22 other states, four non-governmental entities, 31 emergency service groups, and 110 local law enforcement agencies. Likewise, Burgum said cleaning up the camp required a lot of cooperation. Gov. Burgum also praised the state’s oil producers during his speech. He echoed predictions that a new record for oil output is on the way. Click here to listen to Burgum’s comment. A video recording of Gov. Burgum’s speech can be viewed on his state web page. 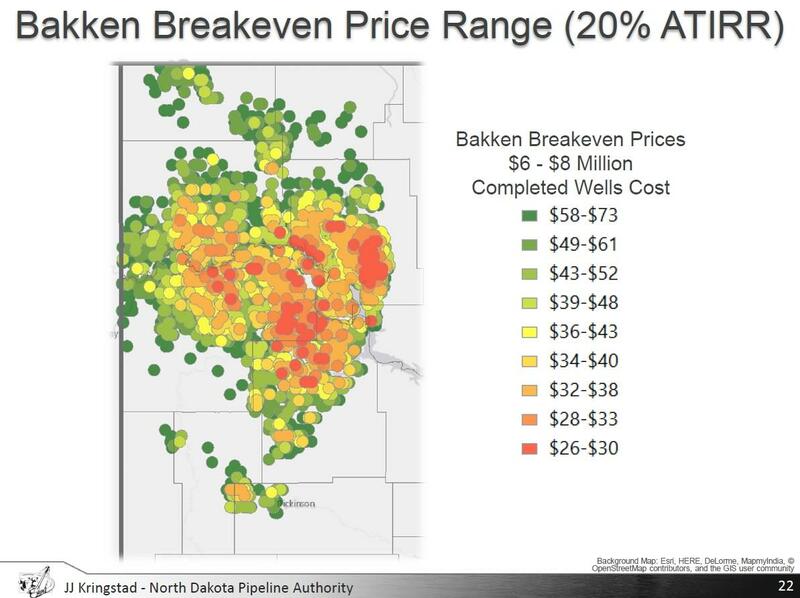 With crude oil prices climbing into the mid-$60/barrel range, prospects for additional drilling activity in North Dakota have greatly improved. Analysis by Justin Kringstad, director of the ND Pipeline Authority, shows the area where oil production may make economic sense has expanded 44% in the past year. 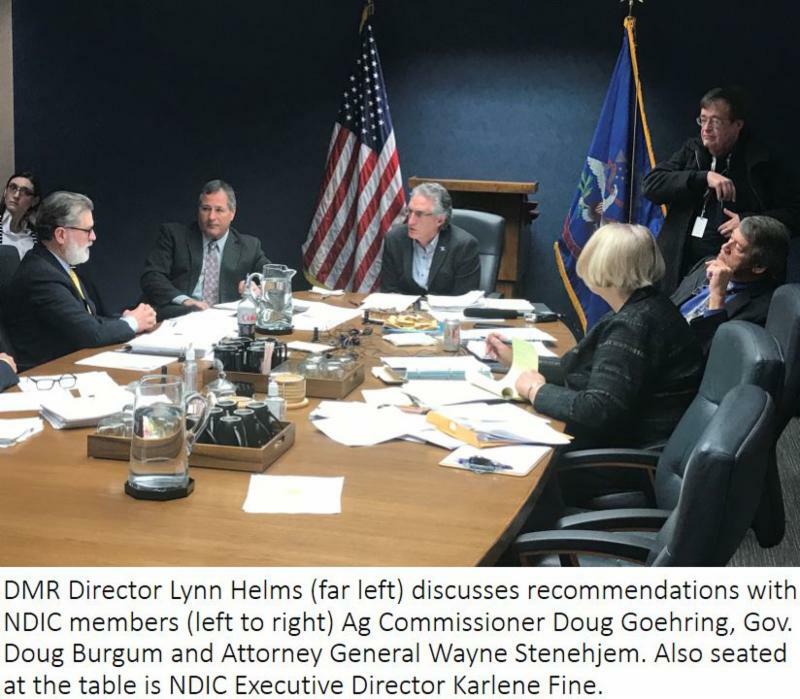 Kringstad presented his findings to the ND Industrial Commission this week. In addition to higher oil prices, Kringstad said shipping capacity provided by the Dakota Access Pipeline has had a huge impact. He said DAPL has resulted in a more than $3.00/bbl increase in the price received by Bakken producers, which in turn has produced a $59 million increase in tax revenue received by the state over the past six months. Kringstad reminded the NDIC that North Dakota is still in competition with other shale plays. He said just because an area is considered "economic” doesn't mean it's the most economic option for the industry players. Click here to view Kringstad's Powerpoint presentation. To say “it’s complicated” would be an understatement when trying to comprehend nuances of the state Foundation Aid formula, which divides nearly $2 billion per biennium among K-12 school districts in North Dakota. This week a group of school administrators, including McKenzie County Superintendent Steve Holen, suggested changes intended to make the formula more equitable with regard to “in-lieu-of” tax revenue. 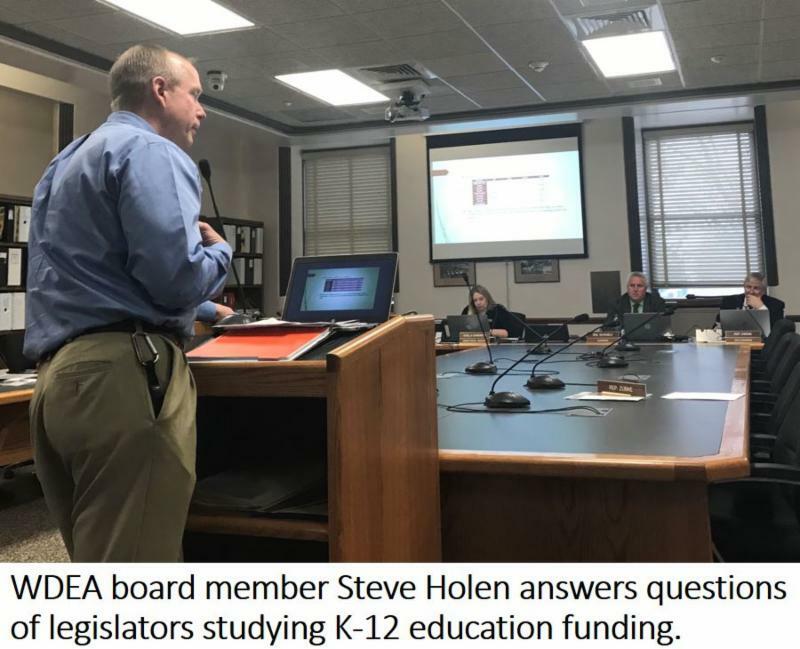 Holen, a WDEA board member, and the education leaders presented their ideas to the interim Education Funding Committee, which is studying distribution of in-lieu-of revenue. Several types of revenue fall into the in-lieu-of category, the largest of which is money from the gross production tax (GPT) on oil. Currently, 75% of GPT revenue received by a district is imputed (deducted) from a district’s state aid amount, in part because that is thought to be the percentage of a district’s revenue devoted to its general fund budget. But the education leaders analyzed school finance facts and determined the statewide average for other fund categories is just over 30%, so a more appropriate figure for imputed revenue would be just under 70%. Another approach suggested was to effectively treat in-lieu-of revenue as property. 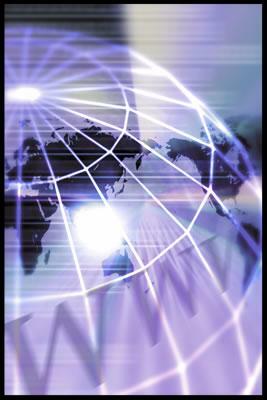 The in-lieu-of dollars would be imputed to create a taxable valuation. Education leaders said the method would align with current law, and may be a way to resolve the issue once and for all. The interim committee took no action on the suggestions, and will report its findings and any legislation to the 2019 Legislature. The grant funds are intended to offset costs from an emergency incident directly related to or impacted by oil and gas development, but no other funding source is available to the political subdivision. Land Board Grants Administrator Gerard Schwan said the land board has reserved $2 million. He said the actual amount to be awarded "will depend on what we receive in applications." The grant application is here . XTO Energy is expanding its operation in North Dakota, and as a result is moving 20 families from Denver to Williston. 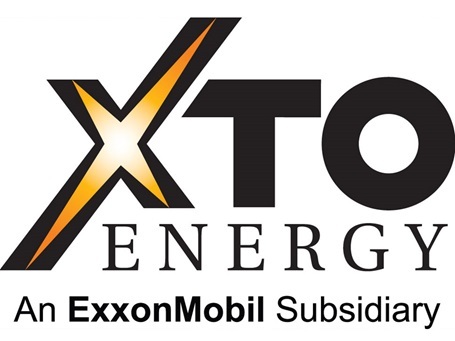 XTO closed its Denver office last fall and is moving employees closer to oil fields. Williston Economic Development Director Shawn Wenko said private and public investments have helped Williston attract business startups and expansions. “As a community, we appreciate the investment companies like XTO have made in Williston,” he said. Read more here from Williston Economic Development. 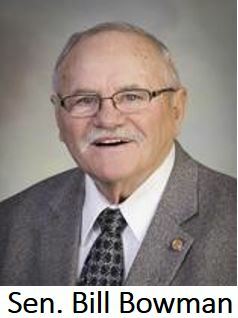 Longtime North Dakota State Senator Bill Bowman announced this week he will not seek re-election to another term this fall. Bowman, a Republican from Bowman, cited health reasons for his decision. He has served in the state legislature since 1991, and will turn 72 this year. Bowman represents District 39, the state’s largest legislative district, which stretches from Watford City to the South Dakota border. During his time in the legislature, Bowman has been a champion for the interests of counties impacted by oil production, but said he is most proud of being a voice for western North Dakota ranchers. He said there aren't many of them, so it was important that someone stand up for them. Bowman said the main reason he is retiring is that he undergoes dialysis three times a week. He said it's not only physically challenging, but becomes a mental distraction as well. Although he's retiring, Bowman said folks at the Capitol have not seen the last of him. He promises he will be involved and available wherever he can make a difference. Bowman's work was praised by his legislative peers. Click here for their perspective. Click here to read more from Forum News Service. North Dakota Public Service Commissioner Randy Christmann announced plans this week to seek a second term. 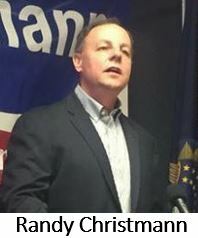 Christmann, a former state senator representing the Beulah-Hazen area, was first elected to the PSC in 2012. He said he’s proud of the PSC’s record of success. Christmann said in an interview with Scott Hennen on the radio program What's On Your Mind that the decision came down to asking himself if he was doing a good job serving the public. Click here to listen to Christmann's comment. Christmann and his wife, Bethanie, own a cattle ranch west of Hazen. He is a National Guard veteran and a graduate of NDSU. 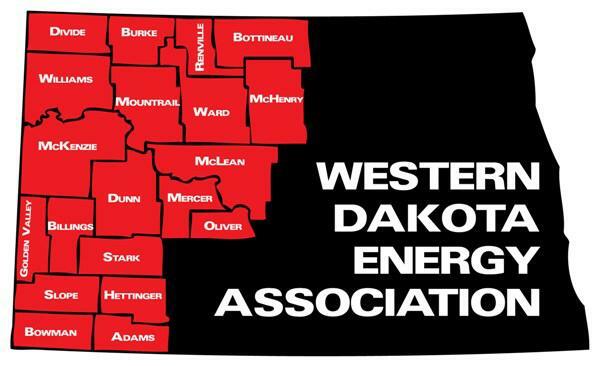 The Western Dakota Energy Association and ND Department of Transportation support for the North Dakota Local Technical Assistance Program will continue this year and lead to expanded service across the state. Financial support from WDEA allows Curt Glasoe to provide technical assistance and outreach to the western counties. It also supports the work of Leanna Emmer to provide truck weight information statewide, and share LoadPass permit information with counties and townships in eastern ND. Andrew Wrucke has also joined the NDLTAP team to provide engineering/planning outreach and Geographic Roadway Inventory Tool (GRIT) field support across the state. Click here to read the NDLTAP newsletter on crack sealing. 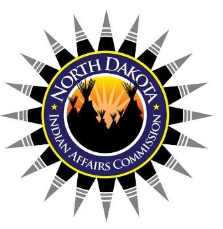 The ND Indian Affairs Commission will host a conference in Bismarck next week aimed at strengthening relationships between tribal, state and federal governments. 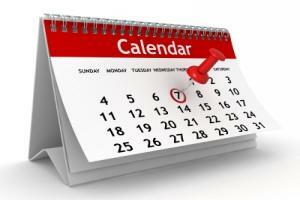 The event is scheduled January 30-31 at the Bismarck Ramada Inn. Topics to be discussed include legislative processes and procedures, treaties of ND tribes, historic preservation, energy initiatives and workforce issues. Conference attendees will hear presentations from representatives of the White House, Interior Department, Bureau of Indian Affairs and the Corps of Engineers. The gathering will conclude with remarks from the chairs of North Dakota’s five tribal nations. A total of 108,945 students are enrolled in North Dakota K-12 public schools for the 2017-18 school year, up 2,103 students from the previous year. The largest gains were in West Fargo (546), Williston (241) and Dickinson (217). The largest percentage gain by far was Alexander, growing 39.5 percent, from 162 students last year to 226 in the 2017-18 school year.